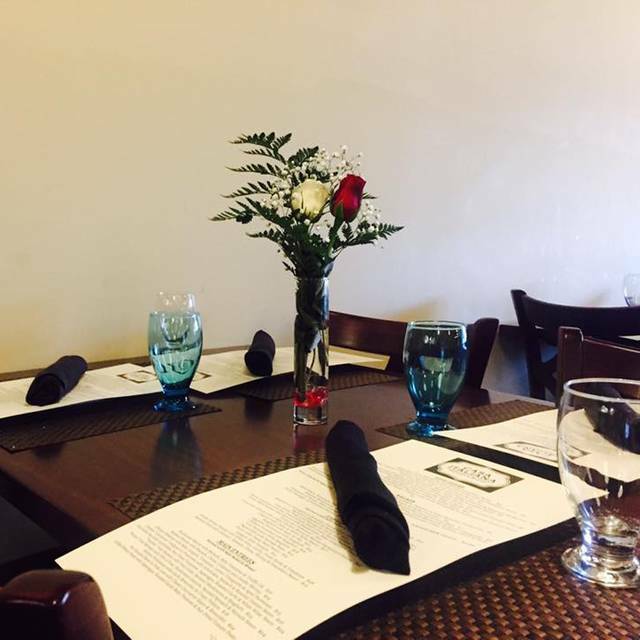 You must make reservations at least 5 minutes in advance of the time at Casa Italiana. Entrance is within a few meters of parking lot. Very accessible. 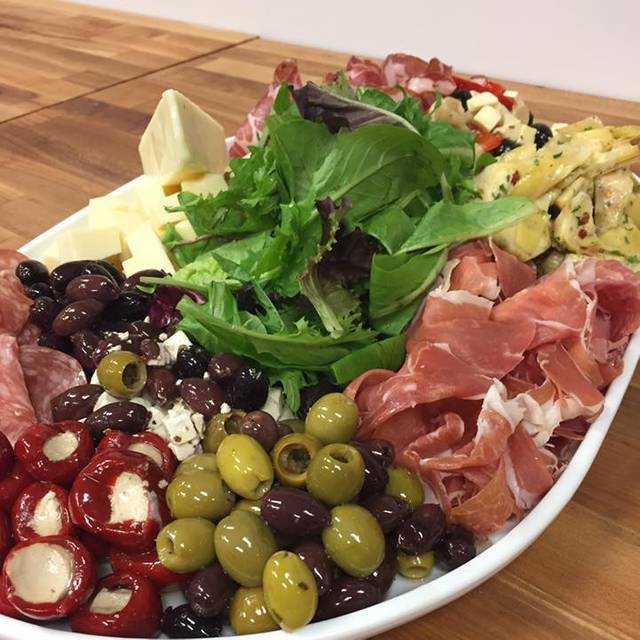 We are able to make any of our items into a catering portion for your office party, or family functions. We are proud to bring the flavors of Old (vecchio) and New (nuovo) Italy to the table. 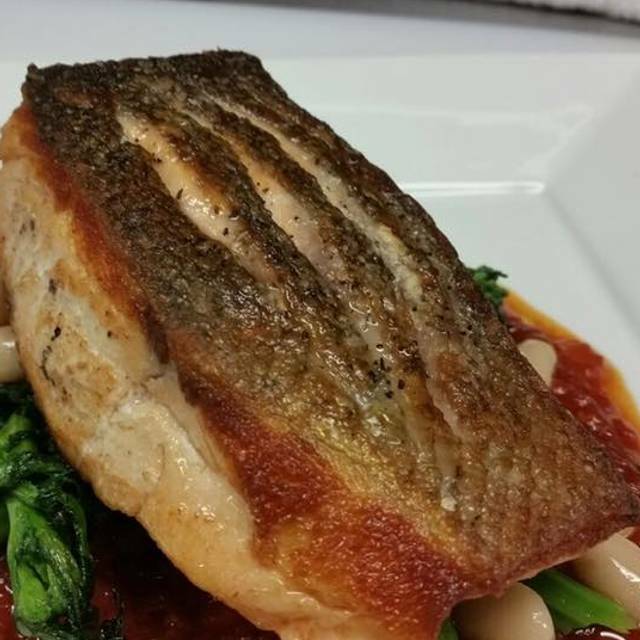 From classic dishes that the Genova family made on Sundays for family dinner to new and unique twists on Italian cuisine, every dish is made with love. Liked it a lot. Food was excellent. Special menu for charity. Italian Wine selection was very good and not expensive. Grest place. Not crowded. Friendly staff. Lots of homemade items! Every time I go there I enjoy it more. It’s a good place to enjoy an evening with friends or family. All entrees were delicious and the portions were generous. We would definitely return again. We were greeted by one of the owners who was very nice and gave us a great table. The place was very busy for a Monday night. Two of our party had the seafood w/pasta, one with red and one with white sauce. I had asked for linguini/with muscles instead of clams and they were very accommodating. My other friend had the ravioli. We started with a cold antipasto and calamari. Everything was delicious and our waitress was the best! We love Casa Italiana and the food/wine never disappoints. One small quibble: our waitress disappeared for long stretches, and, indeed, she apologized a couple of times for doing so. I hope she wasn't sick! Has CI cut its wait staff? Great affordable YUMMY FOOD !!!! Love love this place. Amazing food. Saw that they had Spaghetti Al Formaggio (pasta folded inside a parmesan cheese wheel) and thought there must be something going on there. I had the tuna, others had eggplant parmigiana, and the shrimp pasta - all of which were outstanding. We will be back, this time for the al formaggio! I love this place. Not only is the food absolutely outstanding, but for an upscale dining experience, it is so family friendly. The owner and chef has actually held my baby so my husband and I could eat our meal! Everything on the menu is delicious! Will never stop coming here as long as I live in Richmond! Good food and service, friendly staff, good portion size for the price. Have been here several times for meals, always excellent food and service. We love this place but the service this last visit as well as the prior one, was really bad. They were very busy so we really tried to be understanding, but it took so long to order and get our drinks and food we weren’t even hungry by the time it showed up! The food is amazing but they need to get the service issue worked out. We drive from Lynchburg to eat at Casa. 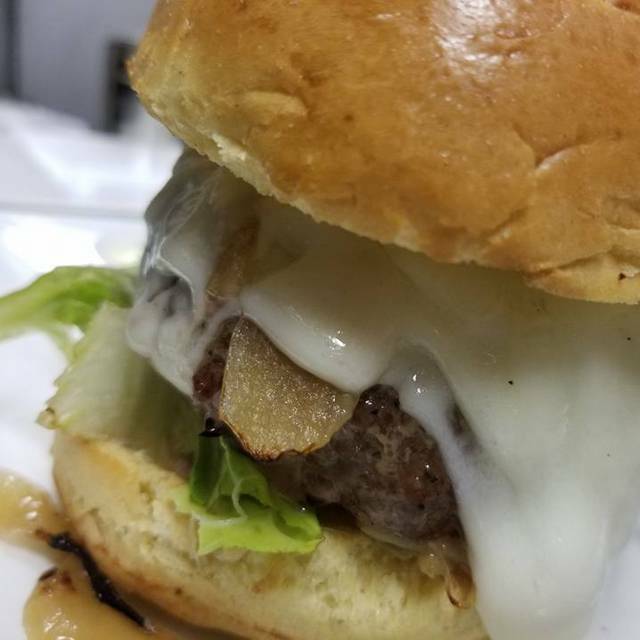 We like their unsurpassed attention to detail , the freshest ingredients are used, dishes you do not find at other restaurants, excellent service , and the chef really makes us feel appreciated. The mozzarella and pomodoro is excellent. Cannoli is the best we have found anywhere. Always wonderful. Great food in a relaxing atmosphere. The staff are friendly and helpful. Chef Kristi is the best. Warm and welcoming. Never disappointing. I have been there many times and the food was just not the same as it always has been. Artichoke from a can served with the Tuna - nothing done to it at all. House pasta had none of the rich cheese and wine flavors that are normally there. Waitress provided excellent service and so I may try it again, thinking that whomever was in the kitchen preparing the dishes was just not preparing them the authentic way they are normally prepared. This was some of the best Italian food I've had in a long time. I am no professional food critic, but I am a brat about good tasting food - must have good flavor, texture, creativity, presentation - I'm basically a chopped judge. This place exceeded all expectations. I haven't stopped talking about it and will recommend it to anyone in the Richmond area. AND the prices are superb. HIGHLY recommended. had the extraordinary lobster ravioli. the focaccia was lovely as was the simple house salad. took a cannoli home and it, too, was fabulous. wonderful service from Patricia. We were happy to return to Casa Italiana with another couple, and to share what we knew would be a good meal. Everyone was pleased with their dishes, as we knew they would be. Three of the party chose specials (Ahi tuna, lamb shank) while one stuck with the papparadelle with sausage ragu, without the fennel it normally comes with. As usual, the food was excellent. The service was a tad spotty but the dining room was busy and its always a little rough when Chef Kristi isn't on the floor. I wish something could be done to dampen the noise a bit, as conversation can be difficult without raising one's voice and adding to the problem. The former Einstein Bagels spot next door continues to be vacant...time to expand perhaps?! We had a birthday celebration at the restaurant ... Service and good were both excellent! 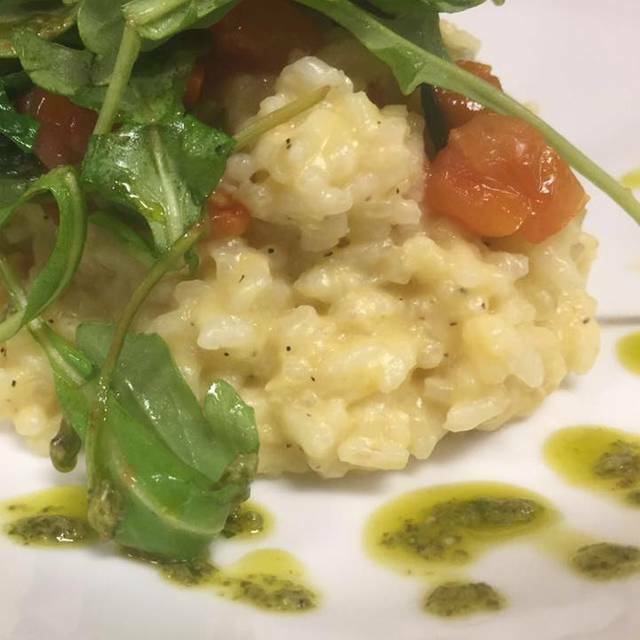 Extraordinary Italian cuisine at reasonable but not cheap prices. Value throughout the menu. Not your typical meatball, gravy and pie Italian eatery. Effort is made on food, on cleanliness of restaurant and on service. If I could be assured that Casa Italiana could stay in business with just me, I'd tell you it was horrendous, so I could eat there by myself and select friends. Eventhough we had a 7:15 reservation, we weren't able to be seated until almost 8:00. The restaurant was very apologetic and even bought our party of 4 a round of drinks to help compensate for our inconvenience. We love this place and will continue to come back. My husband I dined at Casa Italiana last Valentine’s Day and decided to go back again this year! The food was delicious but the service was even better, our server Amanda was amazing! She was courteous and attentive to us and wore a pleasant smile the entire time and made our experience very special!! 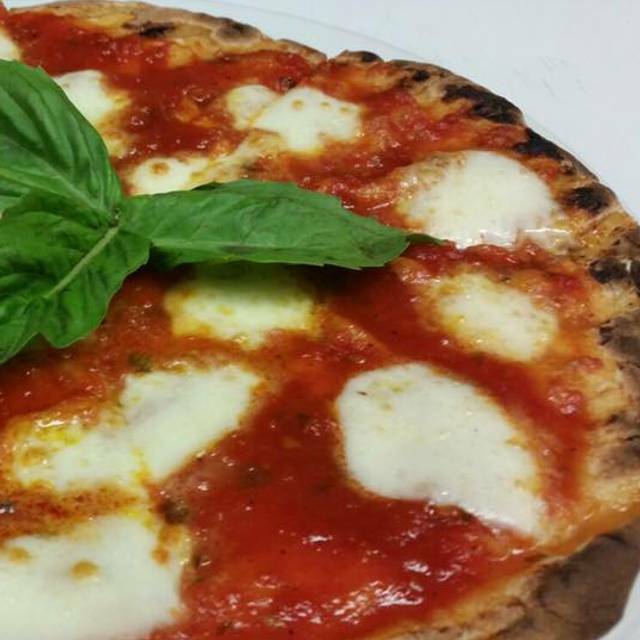 We highly recommend Casa Italiana!! But being an Interior Designer, I would change a few design elements to make the overall experience a little better! This was our second visit, and the food is simply amazing! Very nice and clean and great food. We will definitely be going back. Very friendly and attentive server and food very satisfying, however, the white clam sauce had pieces of shell which wasn’t pleasant. Definitely will continue to return. It’s a little small inside but would definitely go there again. Food was good and service was excellent. Prices were very reasonable. Best kept secret in Richmond. Authentic Italian with home made pasta, sauces, and dressings. Great Italian Pino Noir. So many things on the menu to try. Everything is so good it is hard to chose. Never have had a bad dish. Gnocchi, ravioli and veal saltimbocca are some favorites. We have been to Casa Italiana several times, and went with friends on Saturday. We were disappointed that there was no crabmeat for Penne with Crab and Spinach, no cheese wheel/cheese for Pasta al Formagio. With the vast menu, we all found good options for dinner. One general suggestion: use a little less salt. It can be added at the table, but can't be taken out of a dish. The eggplant parmesan (my favorite!) was a little salty on Saturday. Food and service were excellent! Never disappoints. 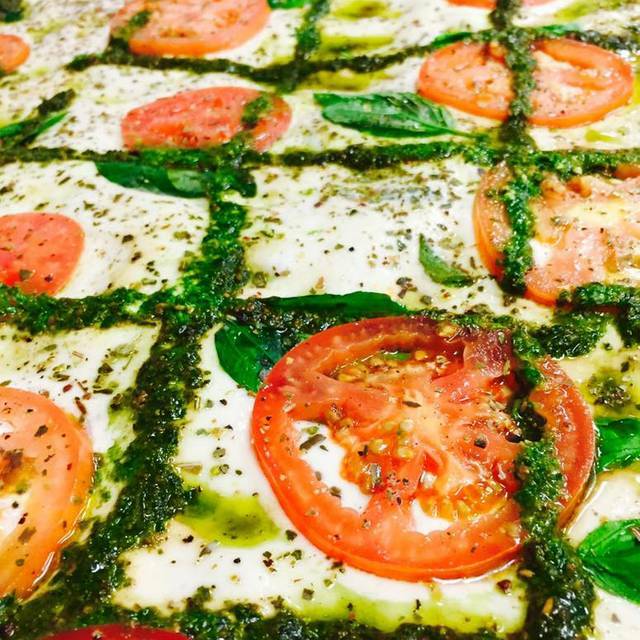 Food is always fresh and delicious, and we take everyone who visits to Casa Italiana. They cannot believe we have this wonderful restaurant tucked away in Henrico. We rate this restaurant a 10. Would recommend to our friends and anyone else. Eaten there several times before and LOVE IT! We will be coming back for sure. Not only our meals were great and always is whenever we eat at this restaurant. The Staff was so friendly. Our waitress was just perfect...and really enjoyed having her. Every visit has been great. The food is wonderful. The chef knows how to concoct fabulous sauces. The selection of Italian wines is very nice. The service is always good. Be sure to make reservations--it's a small place. But that's one of the things that makes it special. Great value. Food choices were diverse and very tasty. Duck Confit Manicotti was a surprise offer. Wonderful meal with wonderful service, can’t wait to return and try more of the menu!